Articles tagged "Fall 2018 Kids’ Indie Next List"
SADIE and MIRAGE make the Fall 2018 Kids’ Indie Next List! 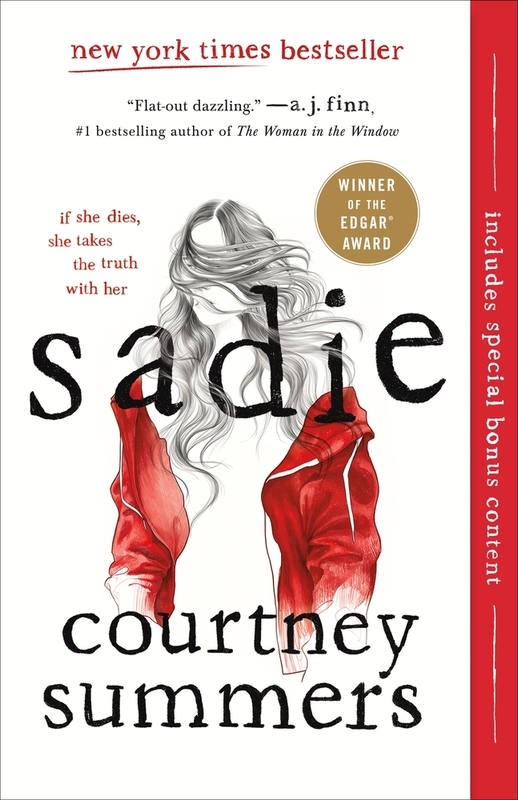 The Fall 2018 Kids’ Indie Next List was announced last week and includes SADIE by Courtney Summers (in the Top Ten!) 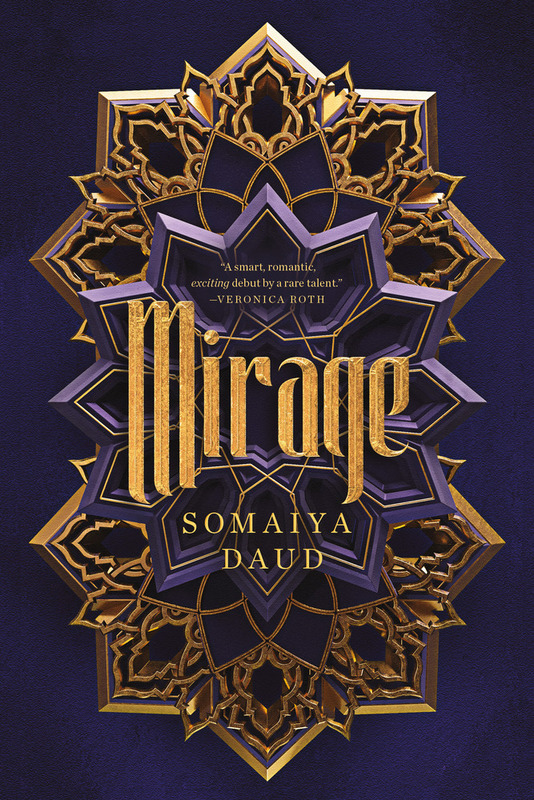 and MIRAGE by Somaiya Daud!